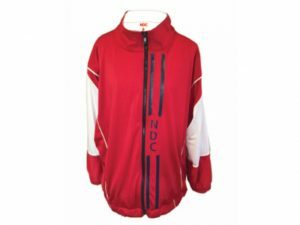 Women’s Tennis Sport Jacket is large fitting with contrast panel detail for design, contrast piping, a large NDC Logo on front down side of zip, fully lined on the inside, side pockets hidden in seam detail. 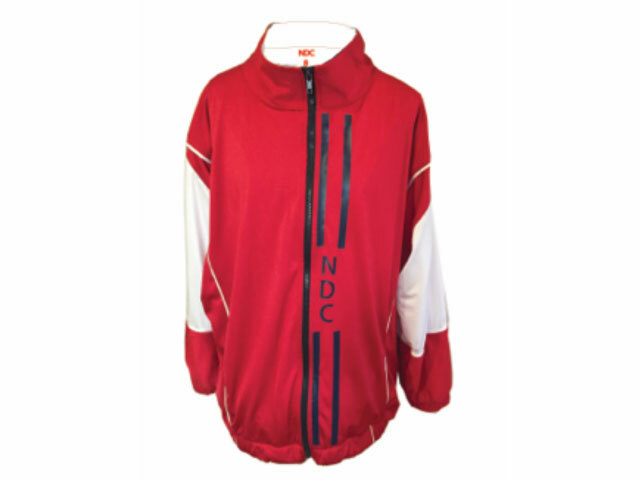 A NDC Size printed neck label inside. Elastic waistband and sleeve cuff. 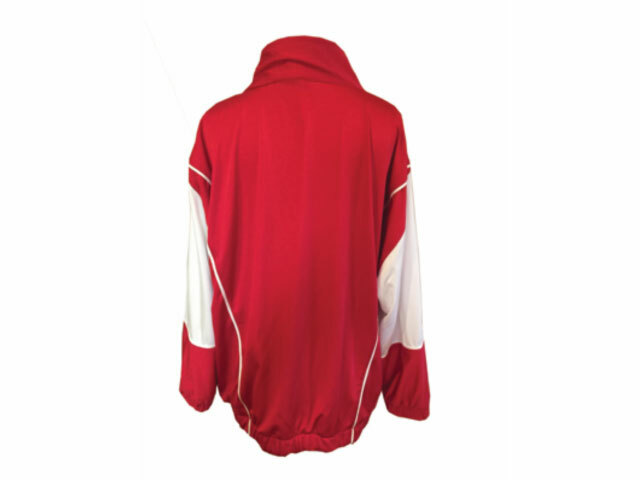 Be the first to review “Venus Women’s Tennis Jacket” Click here to cancel reply.